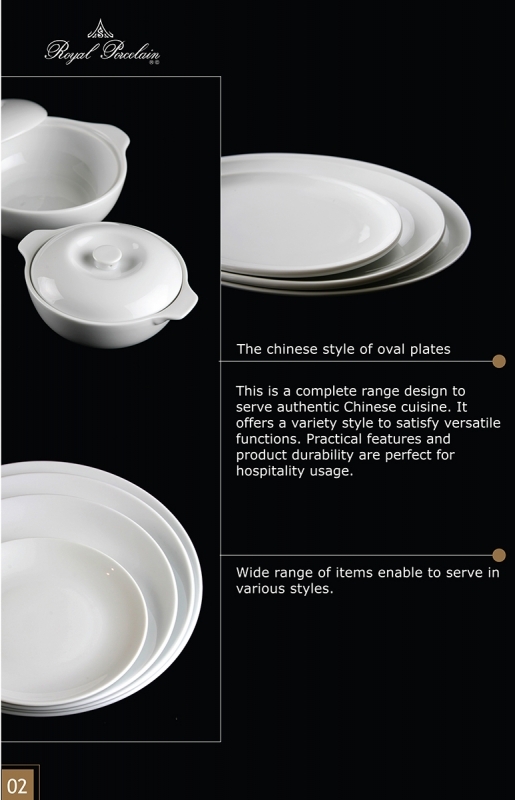 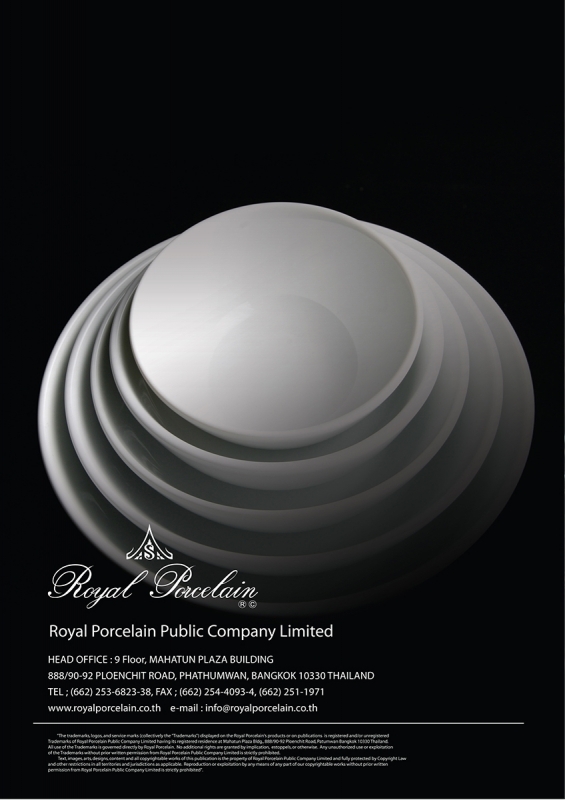 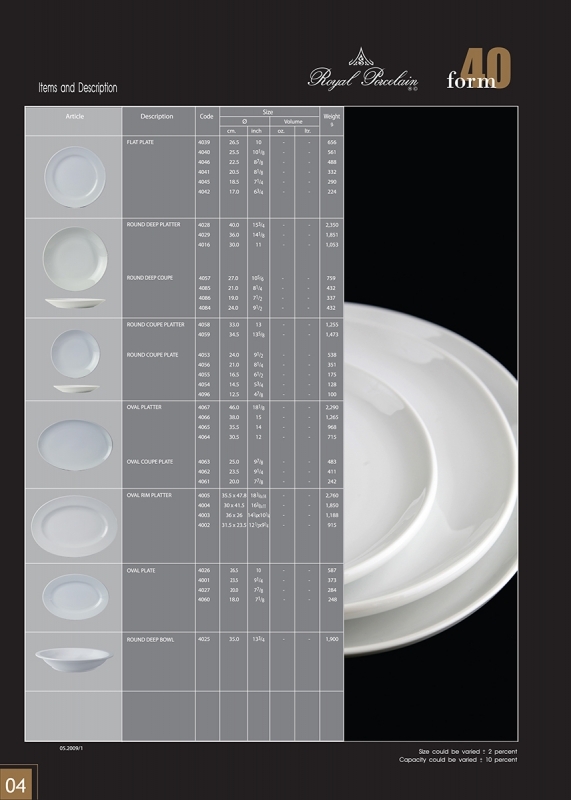 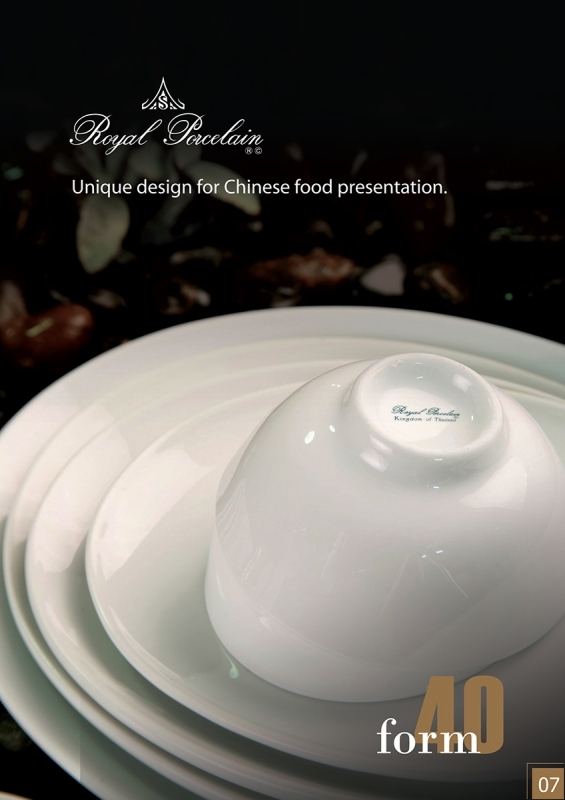 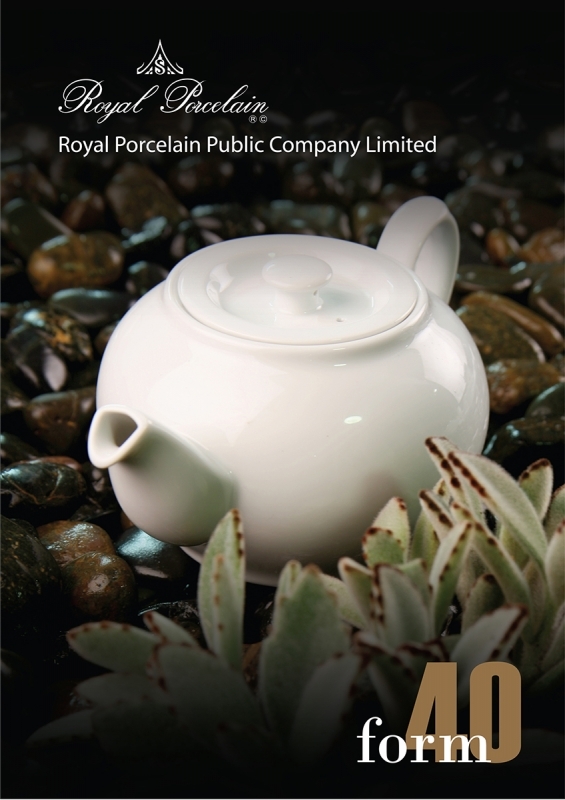 This is a complete range design to serve authentic Chinese cuisine. 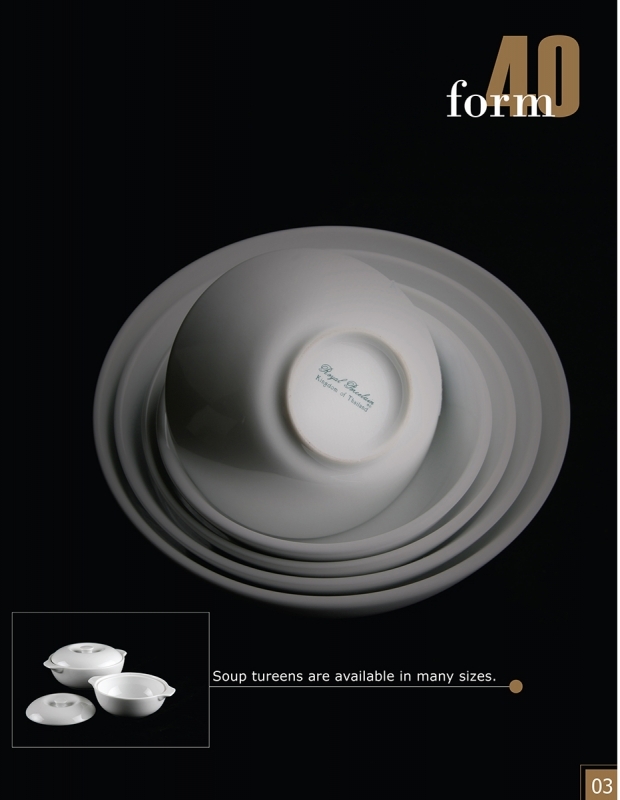 It offers a variety style to satisfy versatile functions. 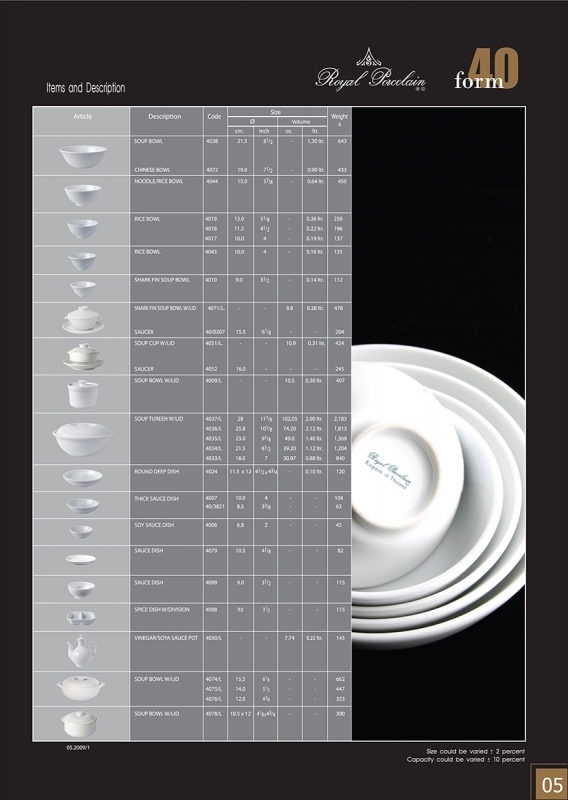 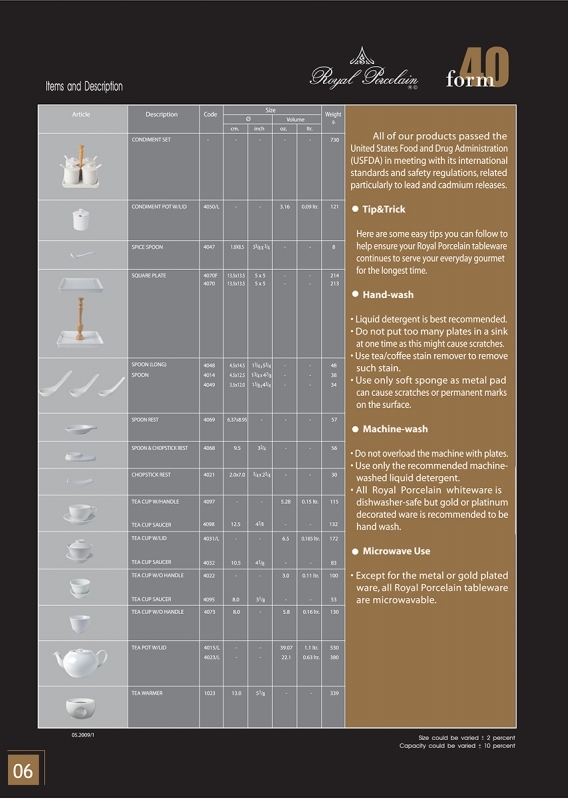 Practical features and product durability are perfect for hospitality usage.